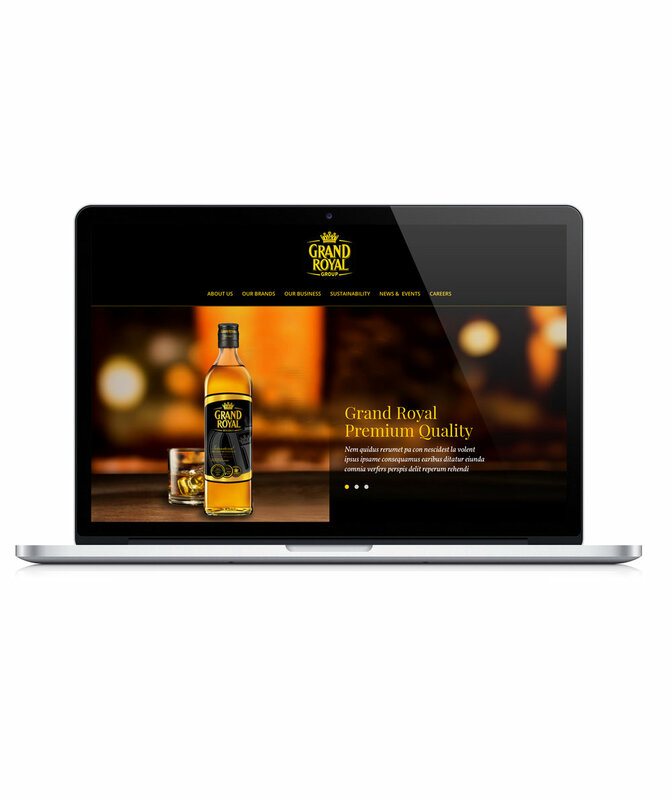 The team was asked to come up with a pitch to revamp this whisky website. The website was dated and failed to showcase the premium image the company wanted to go for. My proposal was to showcase the experience of making Grand Royal Whiskies - how it was concocted, how the company placed importance in crafting it to present the whisky's premium taste. I made use of strong mood images that are warm with a yellow tinge to go along with the brand's colours - black and yellow. On the homepage, icons and boxes were used to categorise the sections with a short lead in to the individual pages. With boxes, the website is responsive and can easily fit onto any platform. 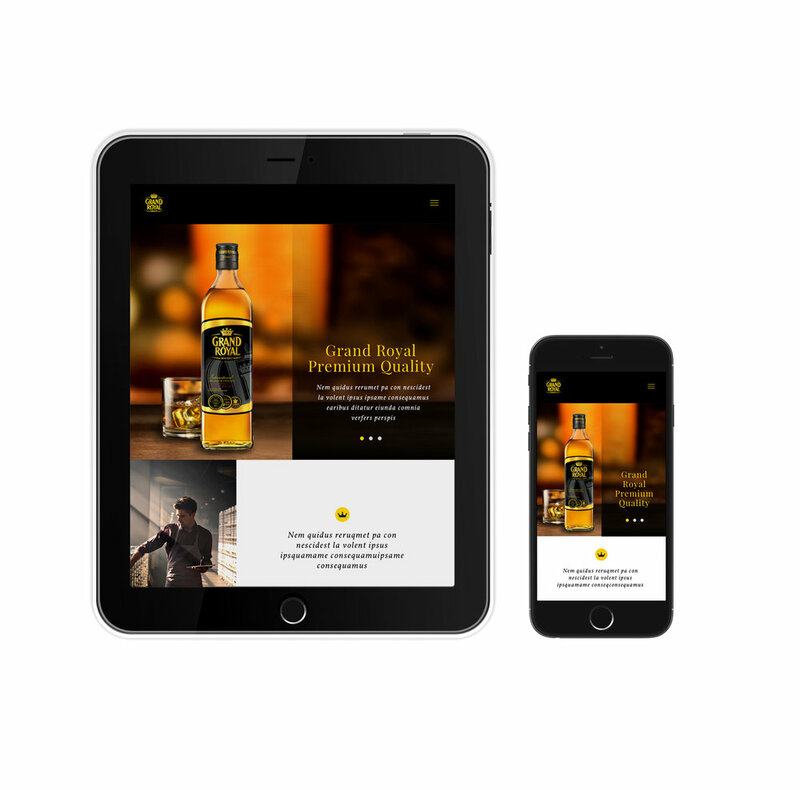 For the product page, the whisky is portioned biggest in the page to show emphasis, along with bite size info such as awards and fun facts to capture interest. For Sustainability, articles of events are summarised accompanied with a representative photo.